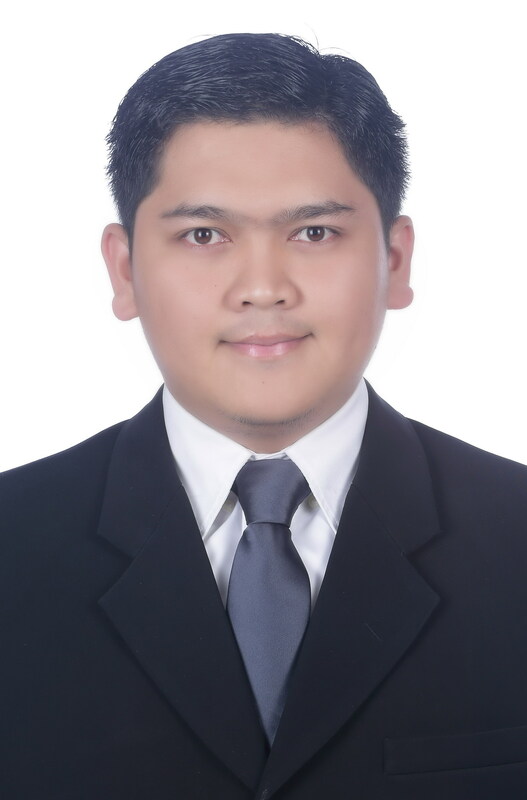 Mudhakir, D., Satrialdi, Sukmadjaja A., Yeyet C. Sumirtapura, “Packaging the Alkaloids of Cinchona Bark in Combination with Etoposide in Polymeric Micelles Nanoparticles,” World Academy of Science, Engineering and Technology, vol. 6 (p. 12-21), 2012. Satrialdi, Sukmadjaja A., Diky Mudhakir, “Uji Disolusi Terbanding Zat Karbamazepin dalam Bentuk Sediaan Tablet”, ACTA Pharmaceutica Indonesia, vol. XXXVI (1&2) p. 23-26, 2011. Implementation of Nanotechnology in Pharmaceutical Industry, 2016, held by Pharma Test, Jakarta. Basic Confocal Microscopy and Live-Cell Imaging Course, 2015, held by UI-Olympus Bioimaging Center, Depok. International Seminar on Pharmaceutics, 2015, held by School of Pharmacy ITB, Bandung. 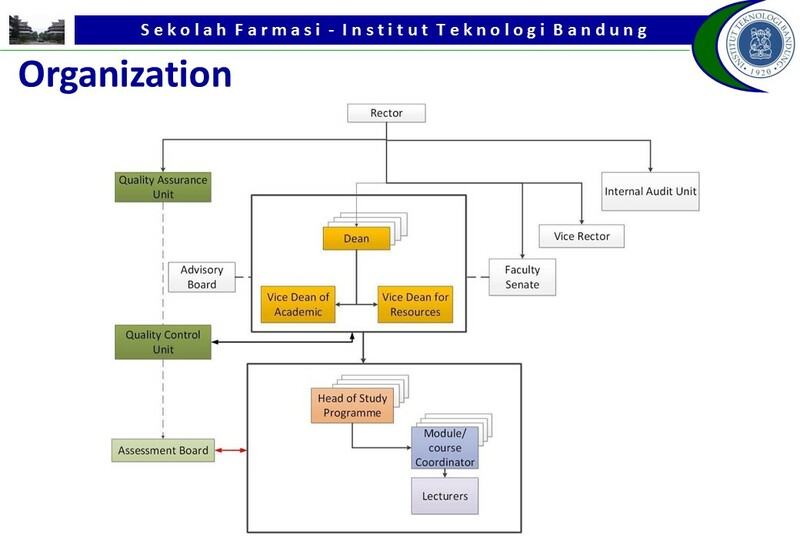 Continuing Pharmacy Education “Compliance in Laboratory Operations,” 2015, held by Ikatan Alumni Farmasi ITB, Bandung. Training in Operational Use and Cleaning of Pharma Test PTWS D610 Dissolution Tester, DIST3 Disintegration Tester, PTB111E Hardness Tester, and PTF10-ER Friability Tester, 2015, held by Pharma Test, Bandung. Continuing Pharmacy Education, “Adding Colour into the Pharmacy Profession,” 2013, held by Ikatan Alumni Farmasi ITB 78, Bandung. International Seminar on Cosmetics, 2010, held by School of Pharmacy ITB, Bandung.